Alex Samant is the Co-Founder and Marketing Manager of TitleCapture, based in Miami, FL. Besides having a vast marketing expertise as a result of over 15 years of hard work for companies in various industries, he also handles product development, with a huge focus on front end development, user experience, customer behavior and interaction. 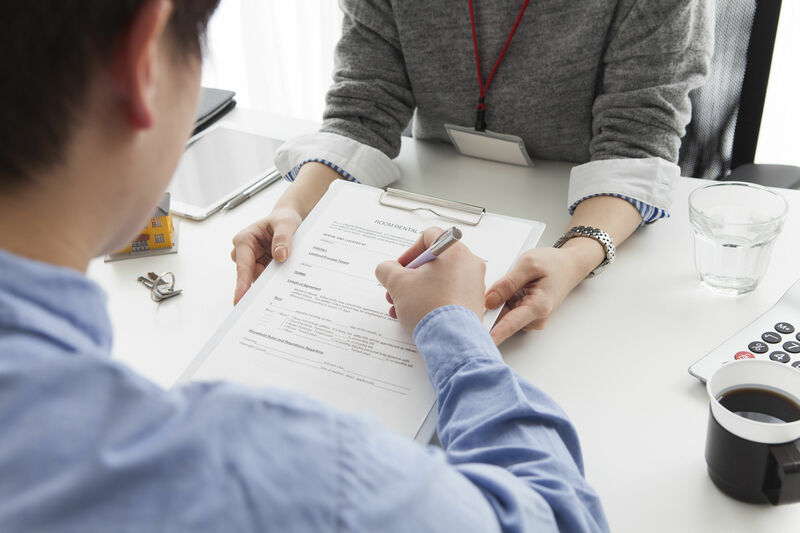 You might be surprised to know that a large number of title agencies today still use an archaic approach to generate quotes, track transactions and ensure their deals close. Unlike title company software, these systems often take a long time to generate a quote and they can be a hassle for realtors and lenders. This can be frustrating for agents who are on the go and need to collect information quickly for their clients. For a real estate agent or lender, there is nothing more disheartening than having to wait a long period of time for a custom title quote or loan estimate, only to have to sift through spreadsheets, rate charts and price sheets to determine what the cost estimate will actually be for a particular transaction. What’s the solution then? 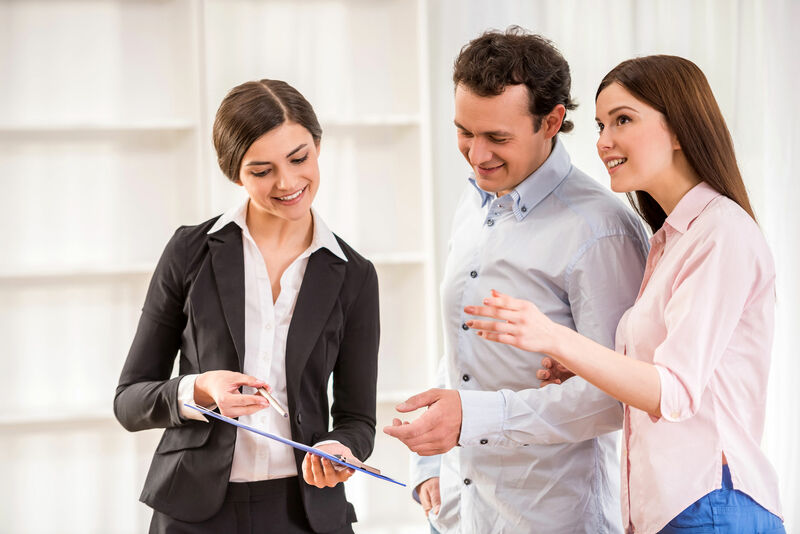 How can your title agency ensure that you keep your realtors and lenders loyal to your agency so they keep coming back to you with return business? After all, your realtors and lenders are the lifeblood of your business, and without them you don’t have a business at all. For forward-thinking title agencies, embracing digital technology can be the secret sauce that separates you from your competitors. It’s true that some of your key competitors likely already offer some form of title insurance calculator to make title quotes easier, but instead of just thinking about title quote calculation on a superficial level, you need to dive deep and find out how to make the title cost estimate and loan estimate process as simple and pain-free as possible for your clients. No matter where your agency currently stands with automation or digital technology, adding any form of title quote software will help you dramatically improve your existing workflow and make the process of getting quotes and estimates smoother for your clients. The truth is realtors and lenders need any tool they can to compete in the real estate business. In real estate, just as with any other business industry, time is money. The faster an agent or lender can close a deal, the more time they have to work on other deals. If your title agency is generating title insurance quotes the old way using spreadsheets, rate charts or some manual process that takes time (and soaks up money in the form of employee hours), you need to consider implementing title insurance calculator software that will save time for your employees and the realtors and lenders you work with. So how do you accomplish this? For title agencies with only a few employees, using title company software can reduce the time spent on each file and make your business more profitable as a result. 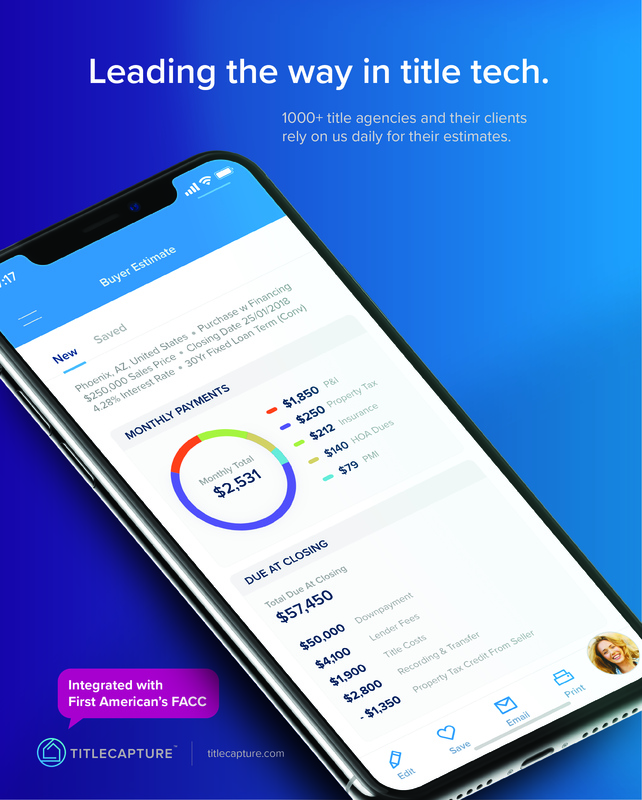 For a larger agency, adding title company software or a sophisticated title insurance calculator means you can focus on increasing the number of files processed per month, resulting in extra time to work on other important projects within your company. Whether your agency is small or large, the outcome will be relatively the same--decreasing your time on each quote will lead to you having more time to focus on customer service for your clients and the growth of your business. If you’re looking for the best title company software, you need to put yourself in the shoes of your realtors and lenders and be conscious of what will eliminate their pain points. If you can provide your realtors and lenders with a platform that makes it easy to come to you for all of their title deals, then you have found the solution that will help sustain your agency. For title agencies across the country, it all comes down to providing an exceptional customer experience, and in a competitive space, giving your agents and lenders access to sophisticated title company software is how you separate yourself from everyone else. Now that you know what TitleCapture’s title company software can do, schedule a free demo to see it in action.